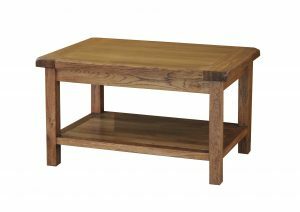 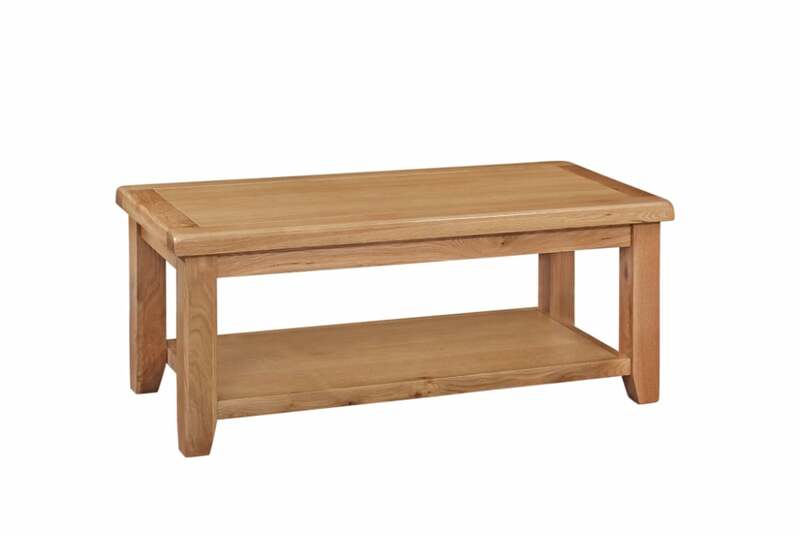 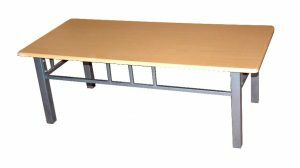 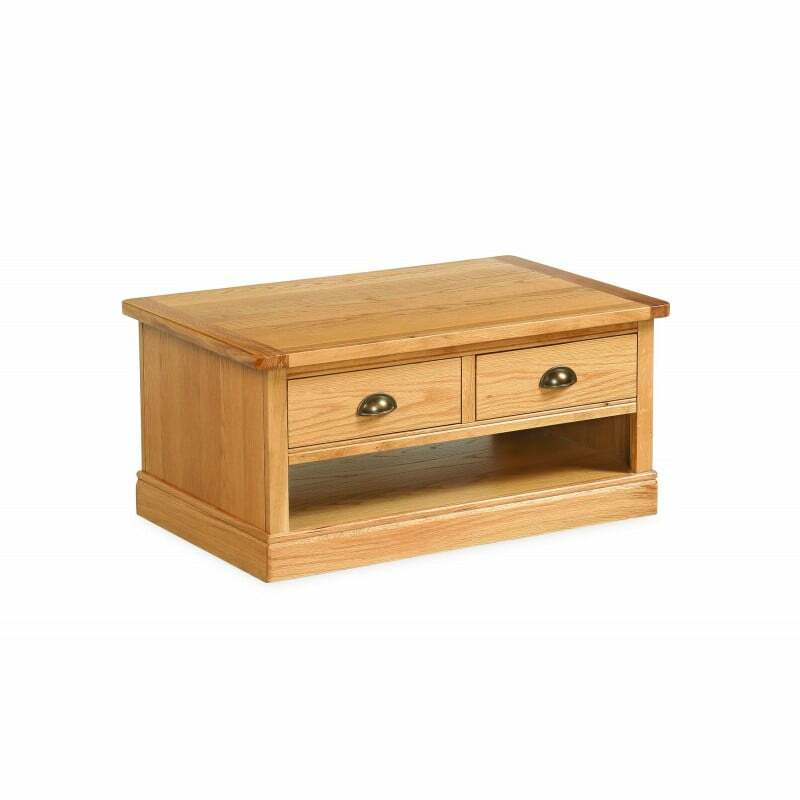 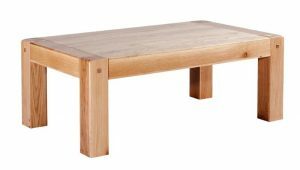 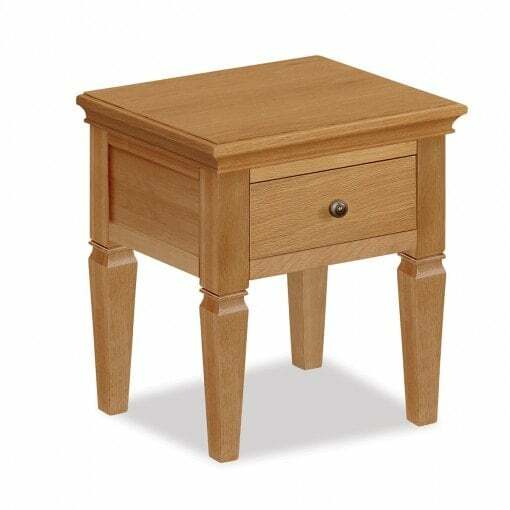 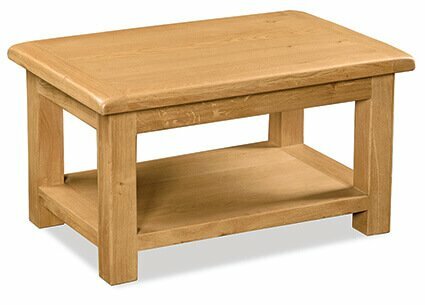 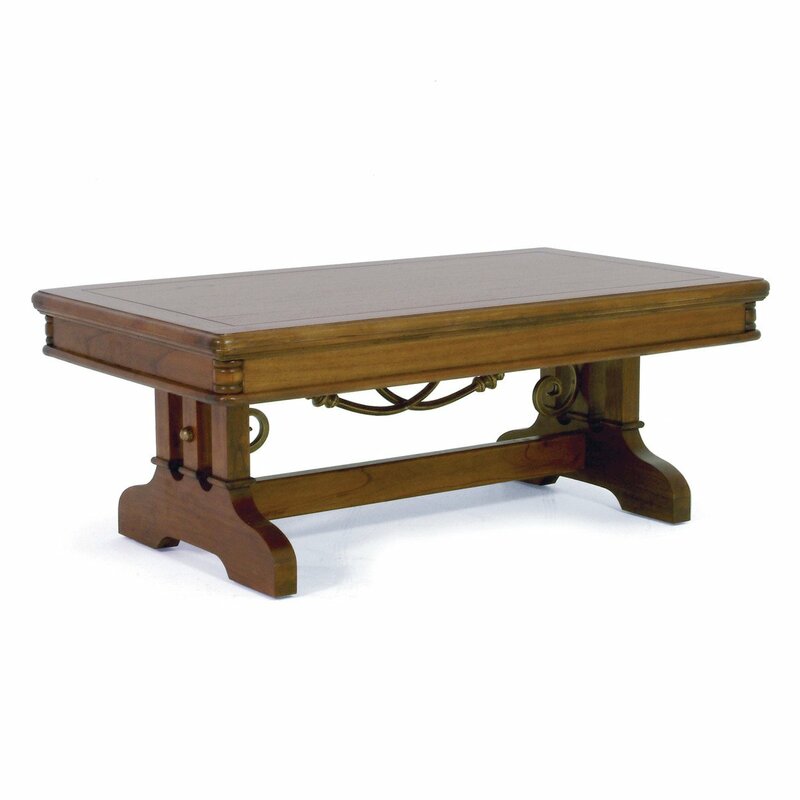 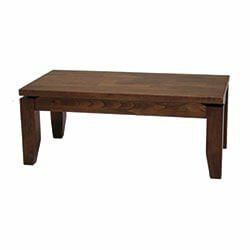 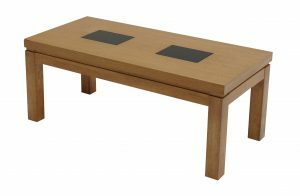 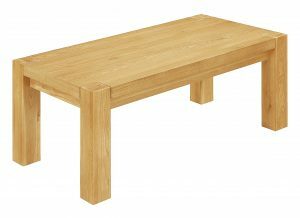 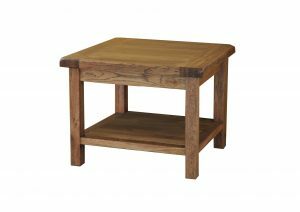 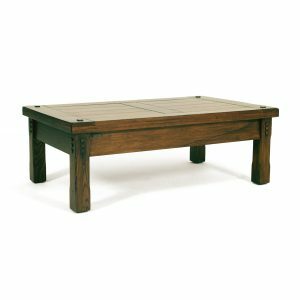 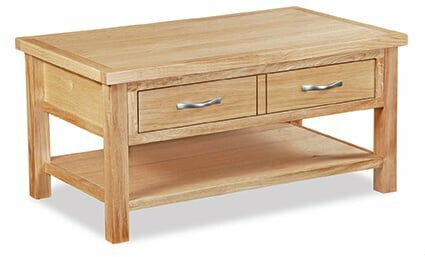 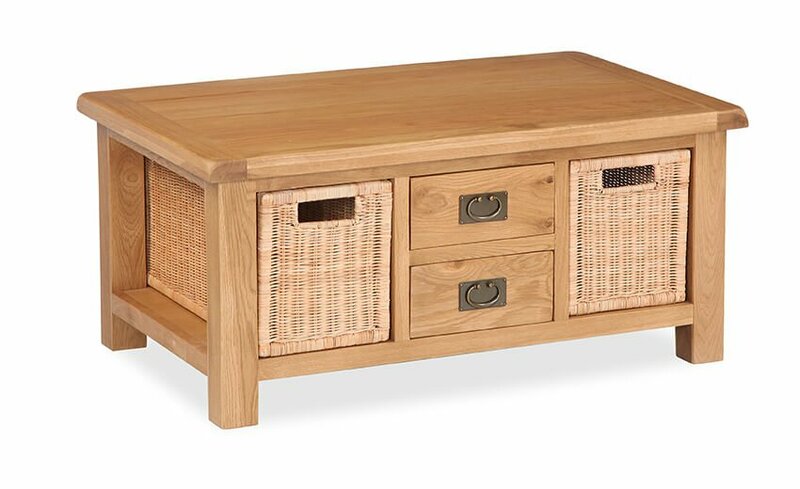 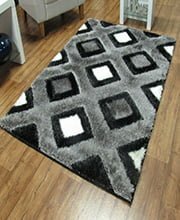 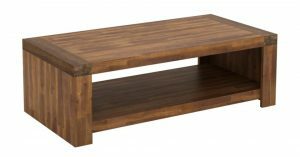 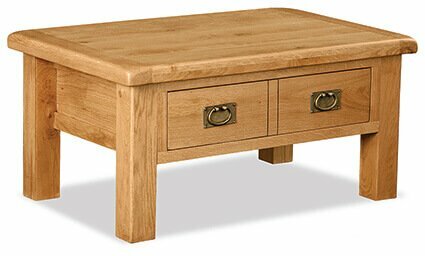 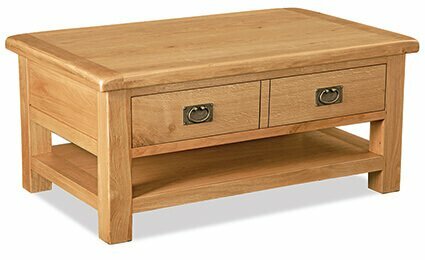 Buy Coffee Table Products at Treacy’s Carpet and Furniture Ireland. 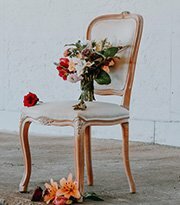 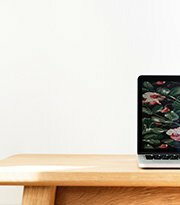 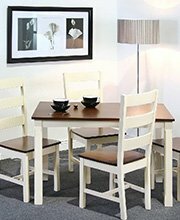 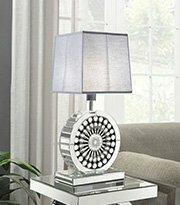 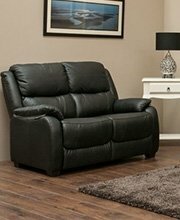 We’ve got the best quality living room furniture at the lowest prices online. 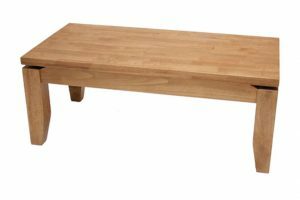 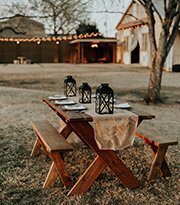 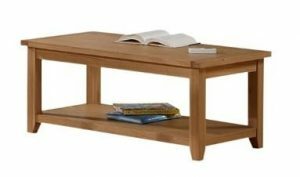 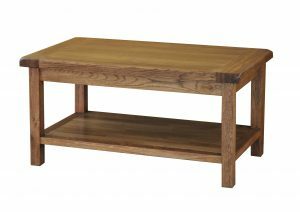 Solid acacia coffee table. 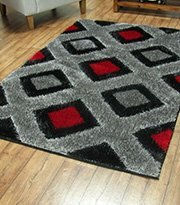 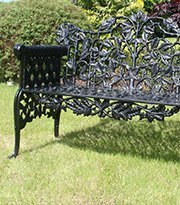 Dimensions: Length:120cm Width: 60cm Height: 43cmDelivered FREE in 3-5 weeks. 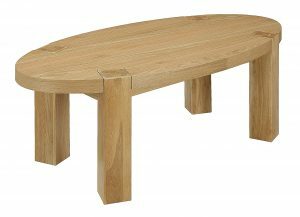 Silver coffee table with a beech finish. 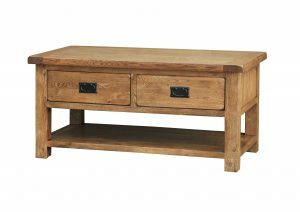 Dimensions: Length: 116cm Width: 53cm Height: 40cmDelivered FREE in 3-5 weeks.